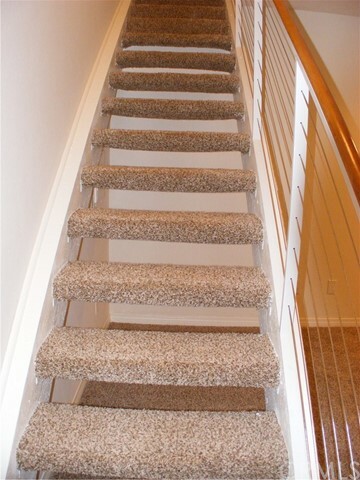 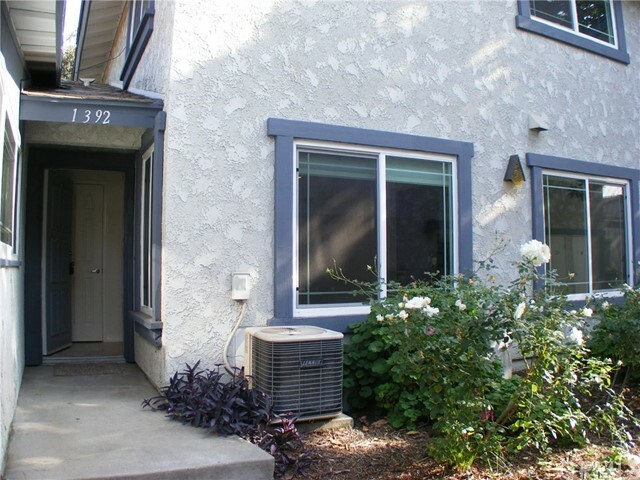 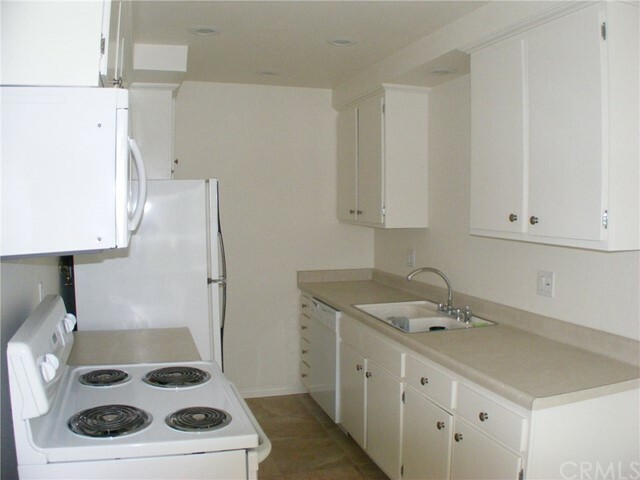 Affordable Lugonia HOA condo in Redlands. 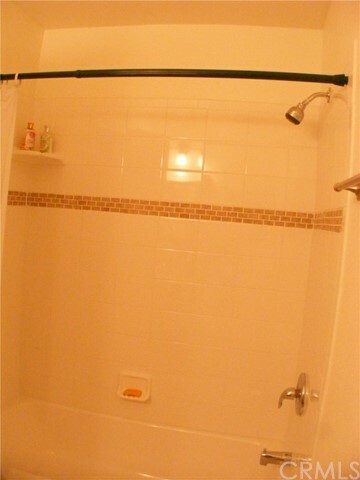 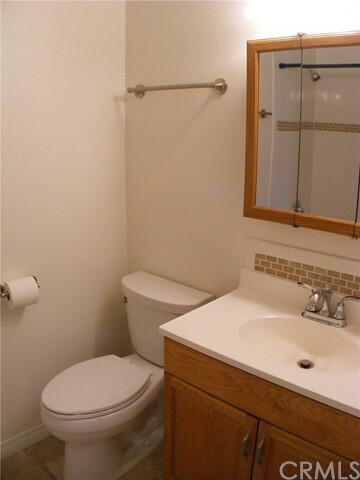 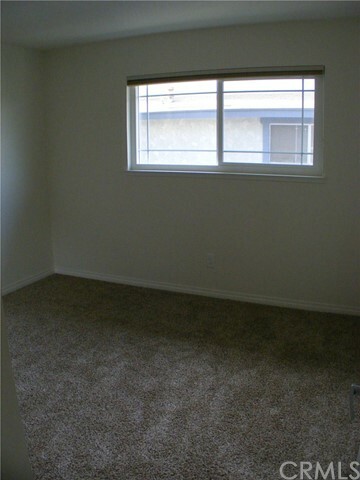 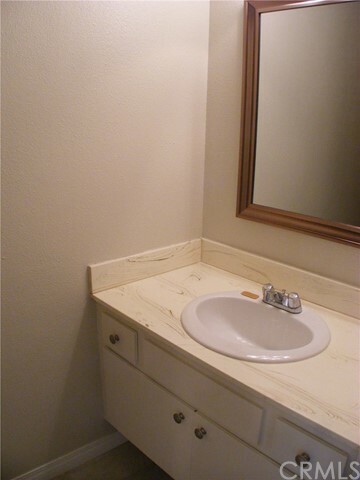 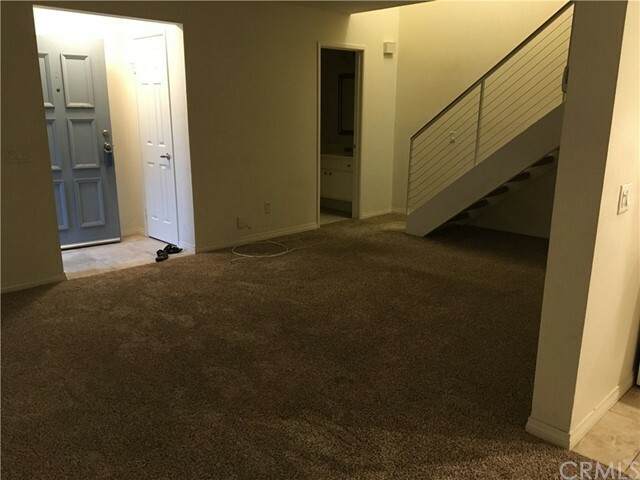 This is a two bedroom, one and a half bath, two story unit located in the back corner of complex which is quiet. 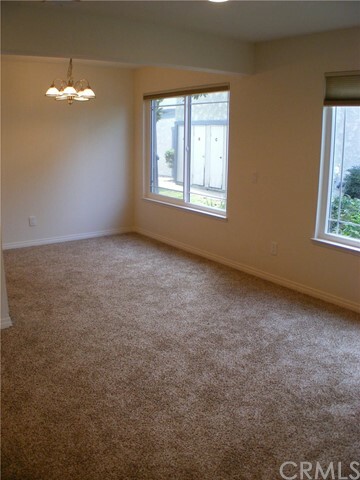 Condo was fully remodeled in 2014 with new carpet, paint, countertops, appliances, fixtures, vinyl windows, blinds, toilets, vanities, etc. 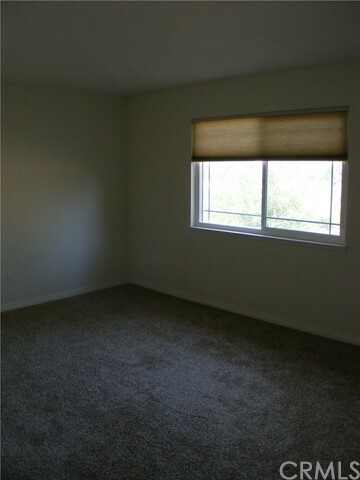 Also has newer AC and Furnace, recessed lighting and custom stair rail. 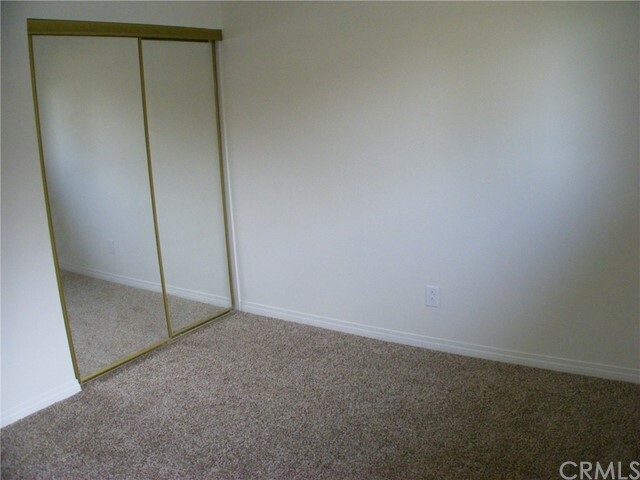 Condo is still in excellent condition after being rented out for a few years. 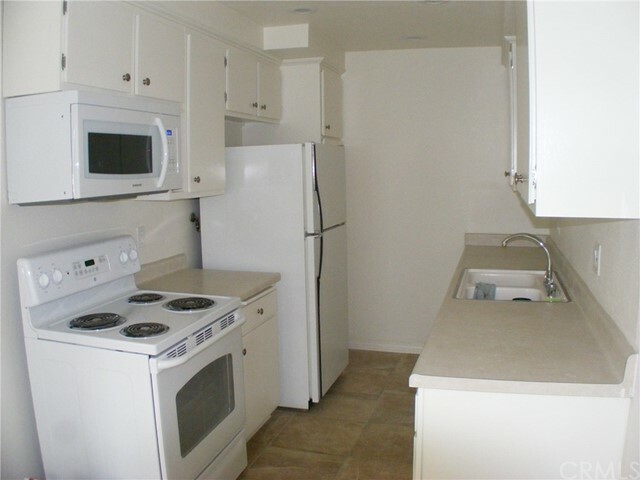 Perfect rental or great for UC Redlands student. 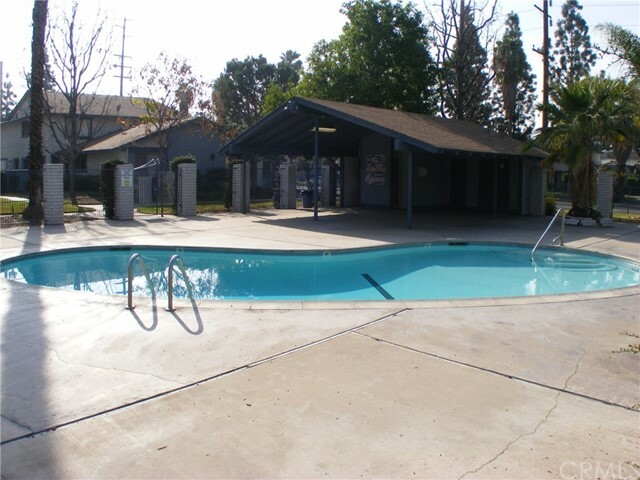 Complex has pool, water and trash paid through HOA. 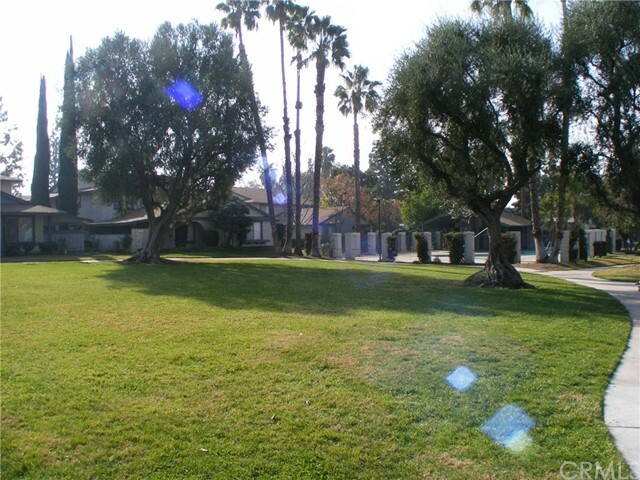 Close to shopping, downtown Redlands and 10 Freeway.